My hair has always been a greasy, frizzy, flat and thin mess. Every single morning, I have to wash my hair, try to figure out the right products (I need oil but also dry shampoo but that doesn’t make sense ahhh), and hope that it holds up okay throughout the day. Spoiler Alert: it never does.? Don’t even get me started on the ridiculously hot and dry weather we get in Vegas, along with those random days of 40+% humidity (humidity is my mortal enemy). I find myself looking at tons of shampoos and conditioners in the aisle at Kroger, trying to figure out the difference between this brand/color/ingredients/name/whatevenisthis. Yet, I never seem to find the right fit. My frizzy, lifeless mess of hair. 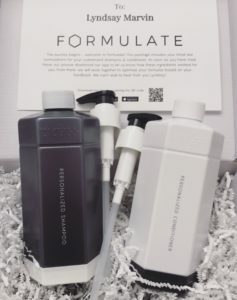 Well, it’s a great time to be alive, because a haircare company called Formulate creates CUSTOM shampoo and conditioner, literally JUST. FOR. YOUR. HAIR. They use science (gasp!) & technology (double gasp!) to figure out your specific hair type, based on your hair issues, your goals, your environment… basically everything that plays a role in your hair. A chemist (yep, like an official scientist in a lab and everything) creates the perfect formula for you. Your best life hair has never been So. Flippin. Easy. 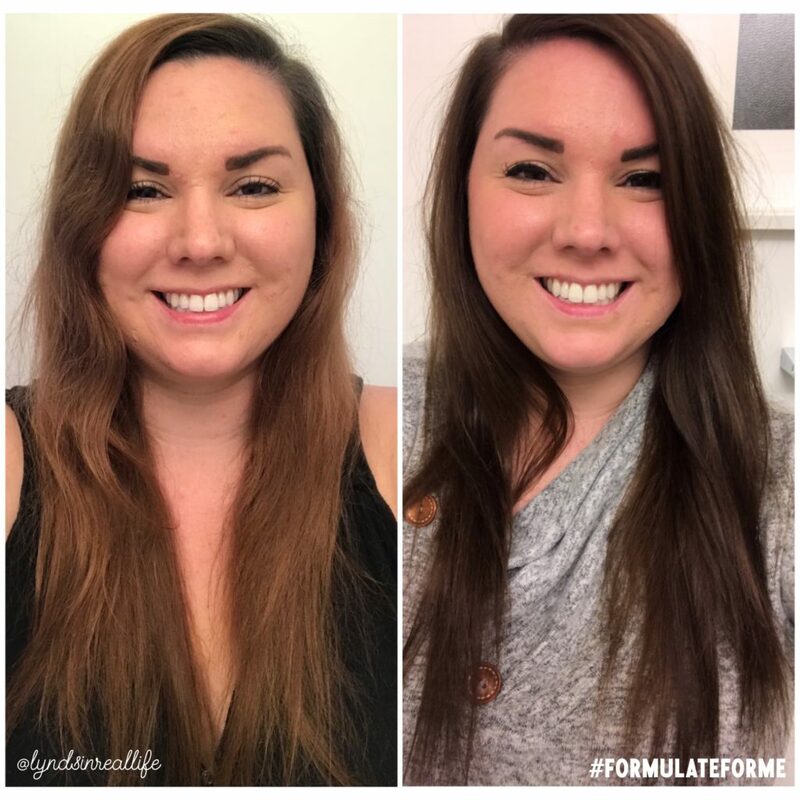 *Disclosure: I received a set of shampoo and conditioner as part of a campaign with Formulate. No monetary compensation was received. All words & opinions are my own. First, I took a personalized hair care quiz (found on their website). 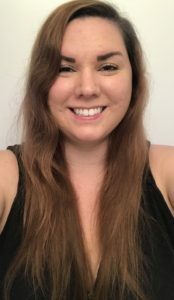 I answered questions about how my hair was dull, lackluster, thinning, had split ends, and so on. It asked if my scalp had any issues or sensitivity. 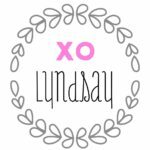 I shared that I wanted to mend those issues to create shiny, healthy, thick hair without weighing it down. The quiz asked for my zip code, which I thought was strange, BUT, it’s so they can take into account what the weather will be like where you live for the next month. SO COOL! Environment plays a huge role in our hair, but lot of people don’t think about that. I was able to select the scent (I went with Shoreline), and the intensity of the scent (I chose Medium). After finishing the quiz, I submitted my order for one 14oz bottle of custom shampoo and one 14oz bottle of custom conditioner. *Note: you can order a small sample bottle to give it a try before committing to the bigger bottles! My pretty package with the hair products and a mini booklet of info about my hair (everything that was gathered from the quiz) arrived in less than a week. 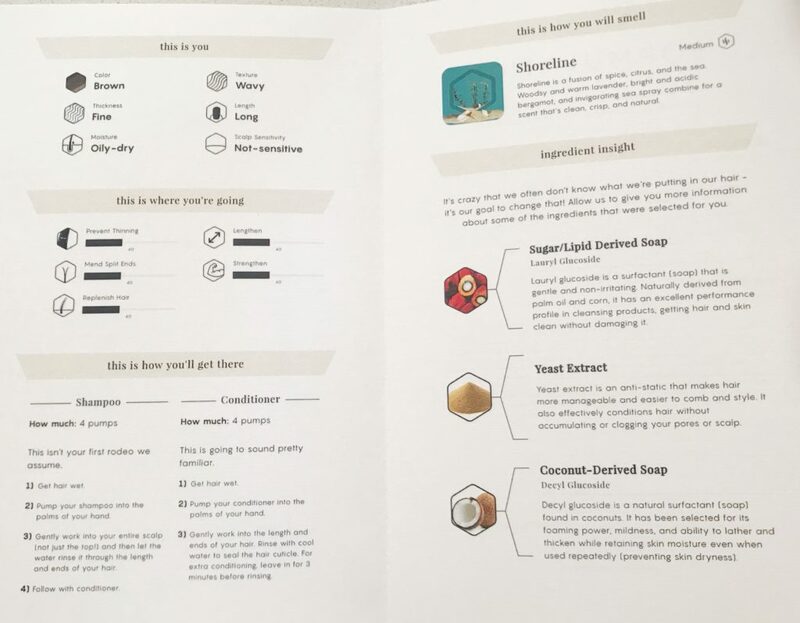 The mini booklet provides a list of ingredients (no sulfates, parabens, or any of that nasty junk) and instructions of how much to use (I appreciated this SO much). I started using my personal shampoo and conditioner right away. I was so excited! 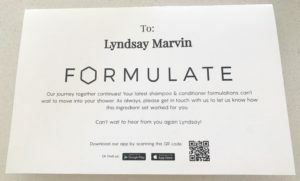 Formulate has graciously offered to give away ONE FULL SET of personalized shampoo and conditioner ($49 value) to one of my lucky readers/followers! 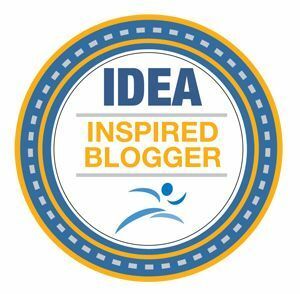 Enter your email address & click submit. That’s it! *US only, 18 & over. 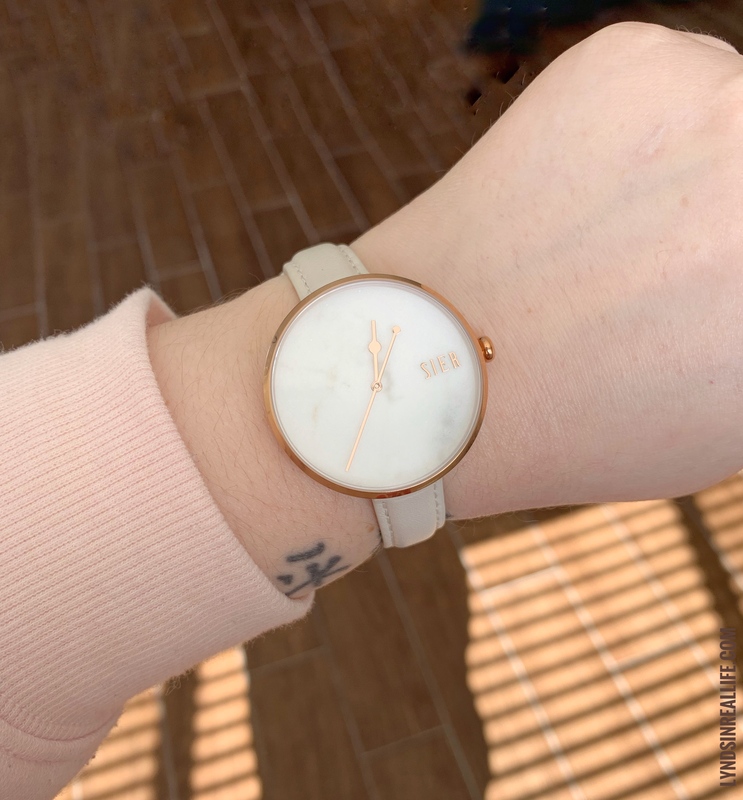 Giveaway ends Sunday, Dec. 16, 2018. 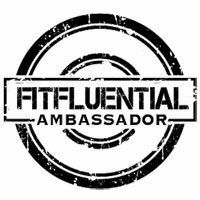 The winner will be notified by Formulate through email. 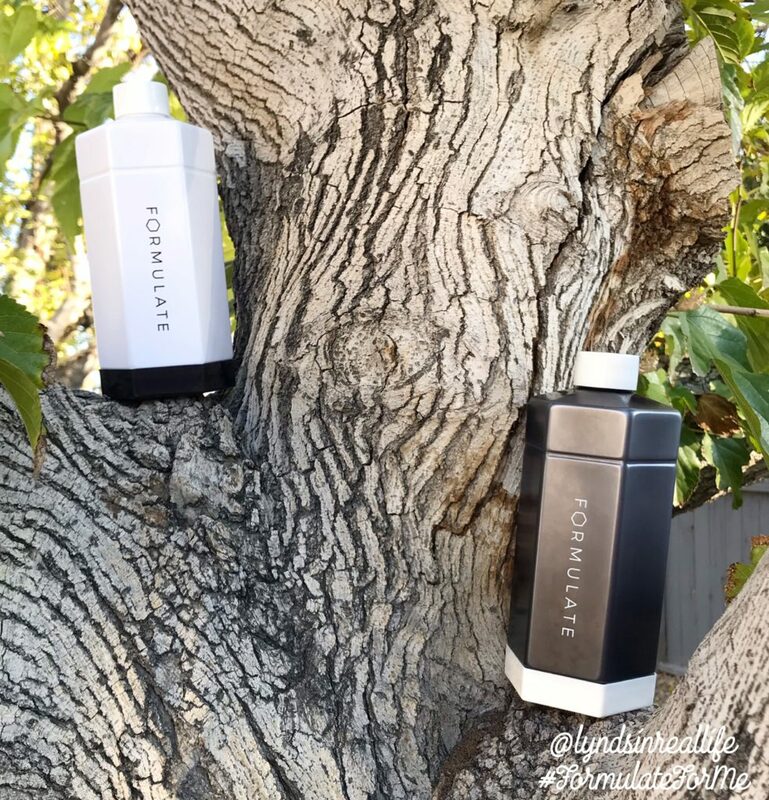 Find Formulate on their website, Facebook, Instagram, and Twitter. Download the app here!